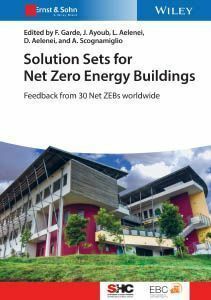 Net Zero-Energy Buildings have been the object of numerous studies in recent years as various countries have set this performance level as a long-term goal of their energy policies. This book presents a unique study of 30 NZEBs that have been constructed and have had their performance measured for at least 12 months. The study is based upon an international collaborative research initiated by the International Energy Agency - the Solar Heating and Cooling Programme (SHC). 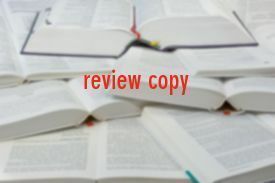 It is the first book to evaluate building strategies in houses, educational buildings and offices that have been demonstrated to work in practice. It examines how the design challenges of climate and building type have been addressed, and to what extent the various design approaches have been successful. This book presents convincing evidence that a careful re-thinking of conventional design norms can achieve a far greater performance benefit than is normally feasible. It identifies `solution sets? that work at the whole building level and at the individual building design challenge level for each climate and building type. In doing so, the book provides guidance as to how to improve the design by learning from these cases. Unusually for a book of this type it has examples of buildings in what are conventionally labeled "hot" and "cold" climates. A simple process is proposed for the reader to commission the analysis of their own climate to assess not only the conventional measure of how hot or cold or humid it is, but also to assess its suitability to support other NZEB technical challenge solutions sets such as Daylight or Natural Ventilation or comfort based climate conditioning.